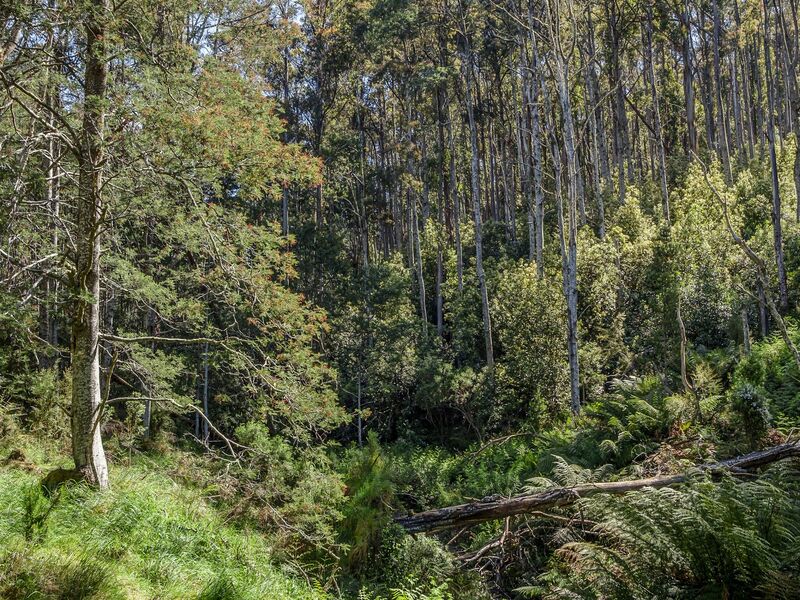 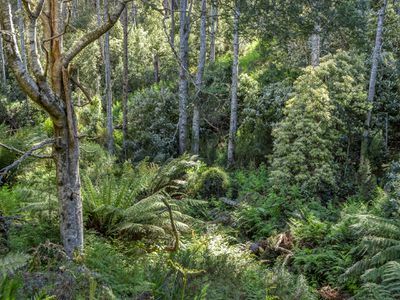 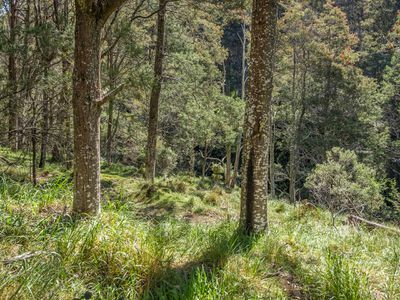 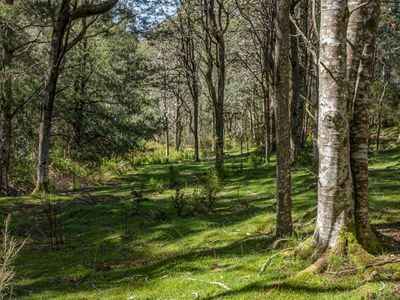 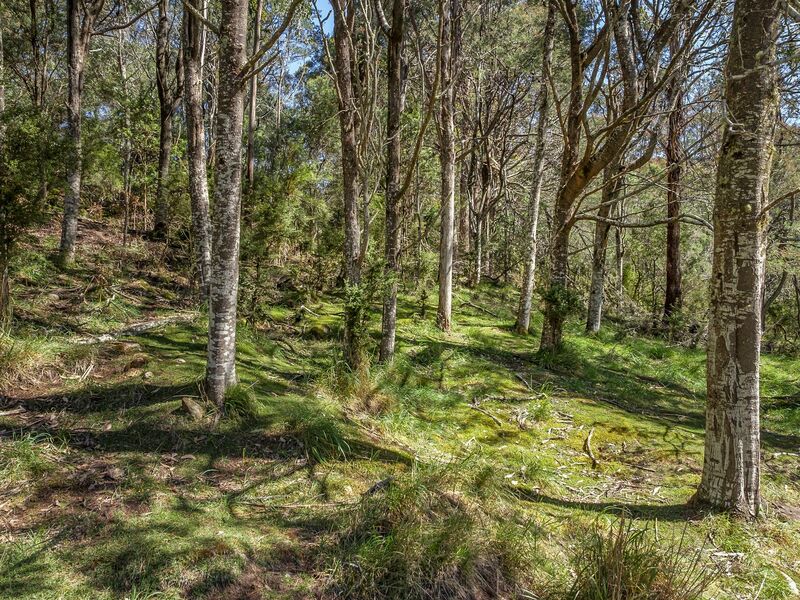 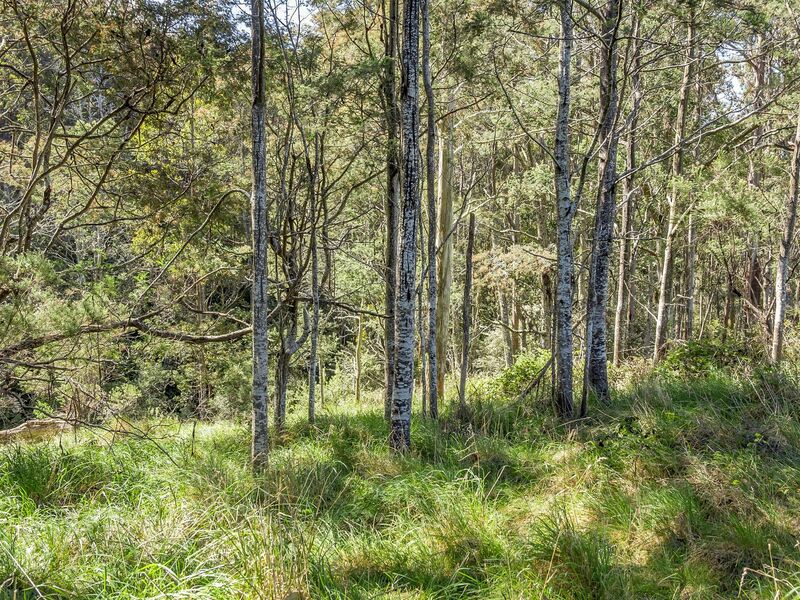 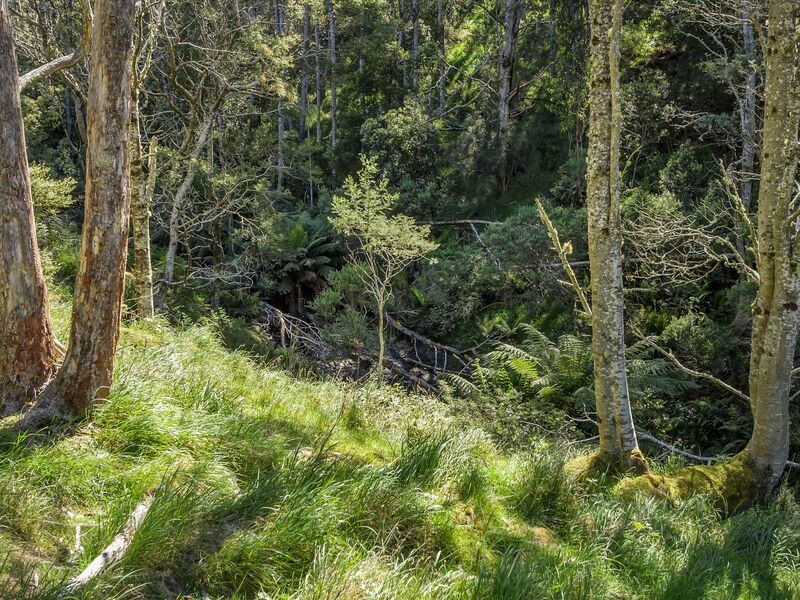 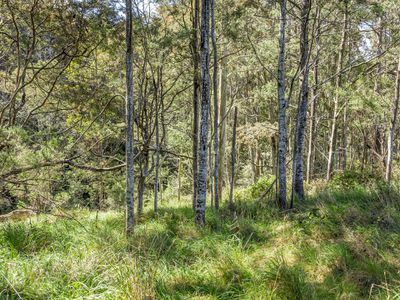 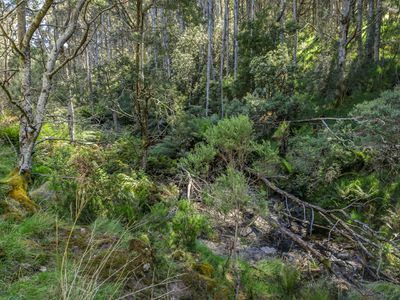 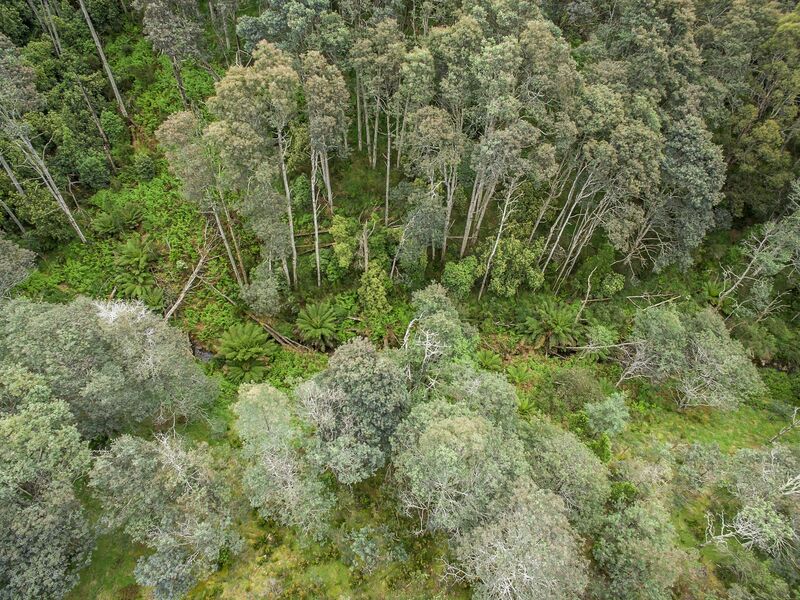 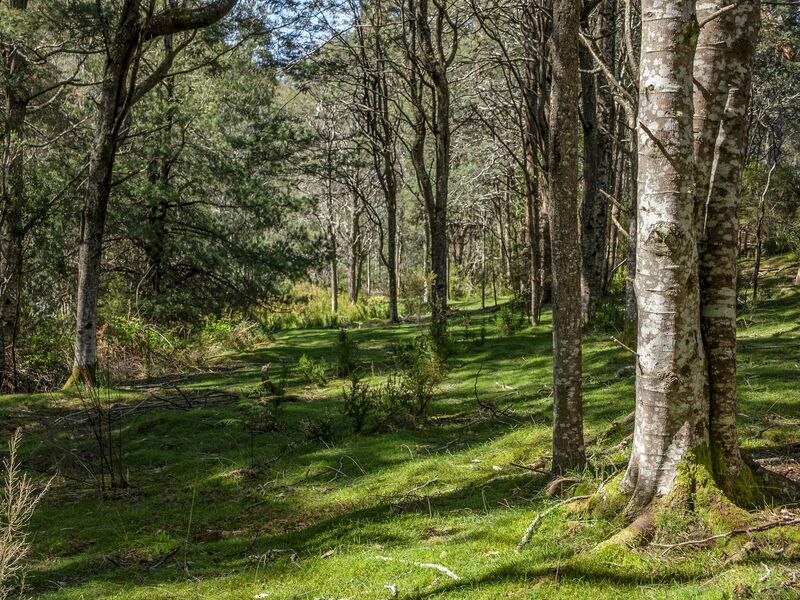 This gorgeous piece of untouched bushland is located in Oyster Cove which is a mere 35 minutes from the Hobart CBD. 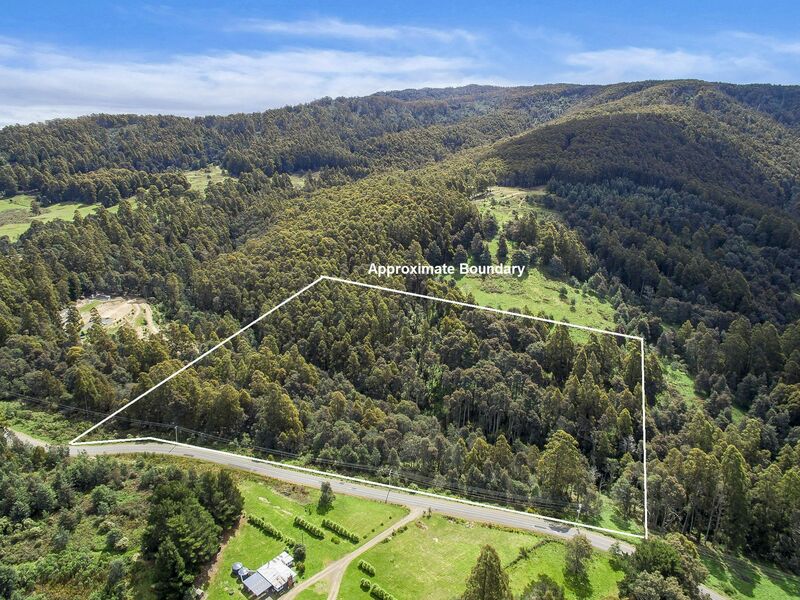 The 11.3 acre block is predominately tall timbers and lush, native undergrowth which makes for a beautifully tranquil feel, and hints at the likelihood of good quality soils. 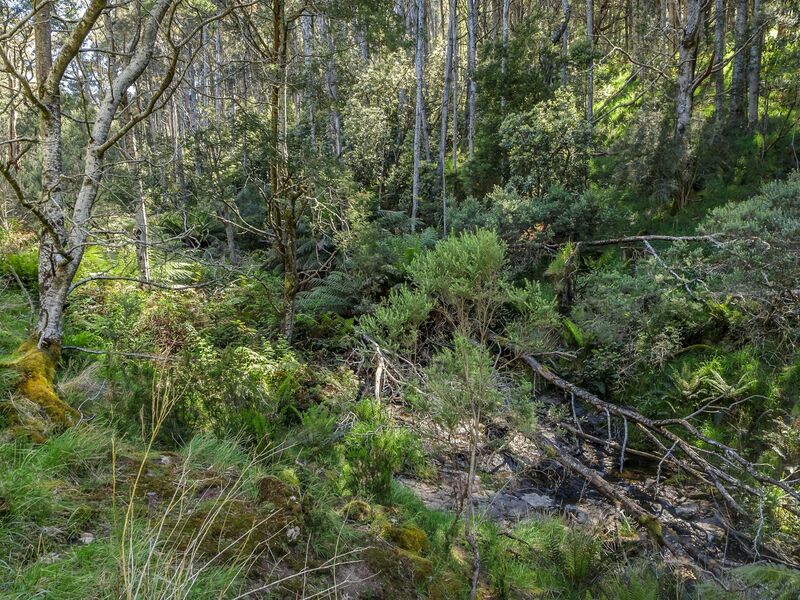 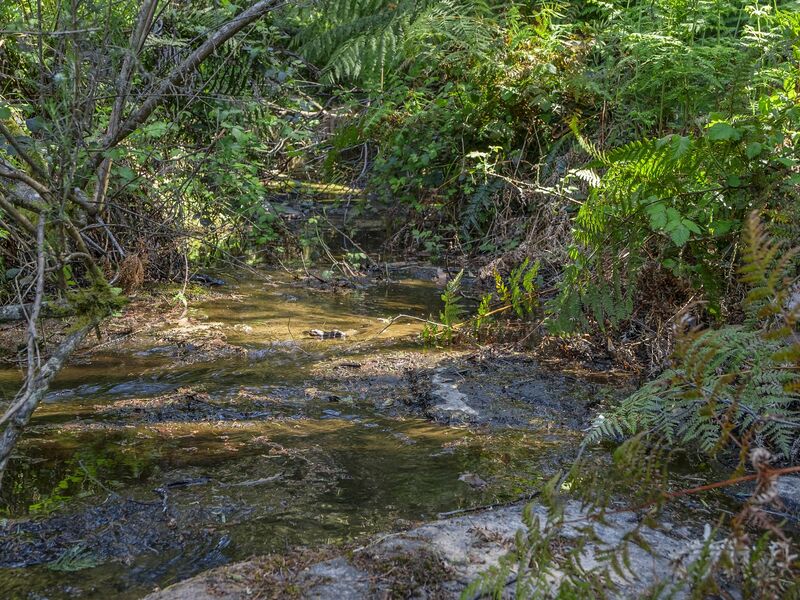 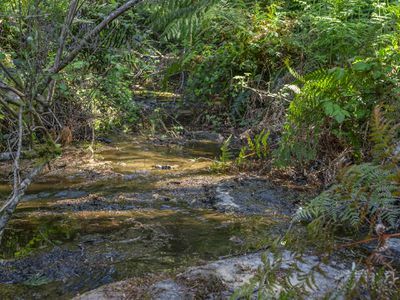 Oyster Cove Rivulet runs well within your boundary, providing fresh water all year through for both your gardens and the platypus that reside there. 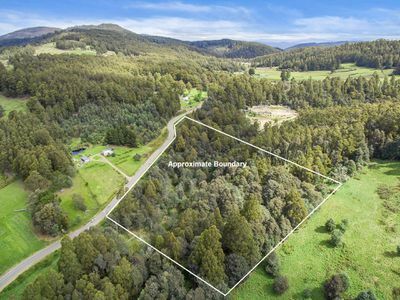 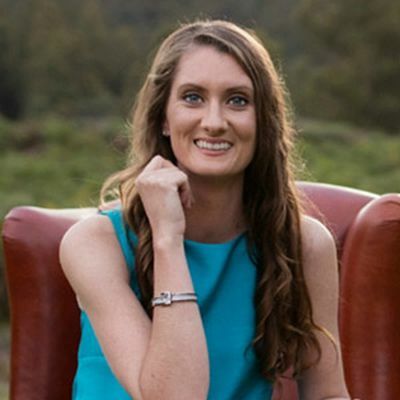 The topography will allow you a number of potential areas that would make ideal house sites (stca) which means this block is likely to be perfect for your dream build. Oyster cove is just 15 minutes from Kingston which offers all major services as well as your choice of both primary and secondary schools and has busses passing to each. 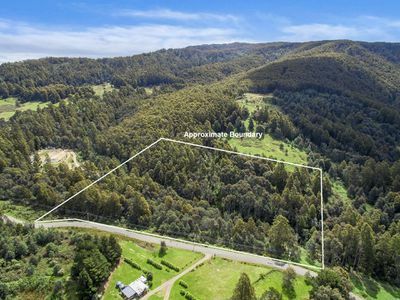 Be quick to take a closer look at this one, as it’s sure not to last long, please phone or email for further information.